Our Plymouth State University off campus rentals are ideal for junior and senior students looking for apartment rentals close to PSU. Our 4 bedroom and 3 bedroom apartments are only two short blocks from the Plymouth State University campus. All of our off campus rentals include paid utilities (heat, hot water, electric and gas), on-site laundry, trash service, snow plowing and high speed wireless internet. 190 Main Street is located in the heart of the White Mountains. Less than 45 minutes to Waterville Valley, Loon Mountain, Tenny Mountain, Ragged Mountain and many more. Summer is filled with sparkling blue lakes, hiking and the breath taking beauty of the mountains. When fall arrives the hills become a festival of fall foliage color. 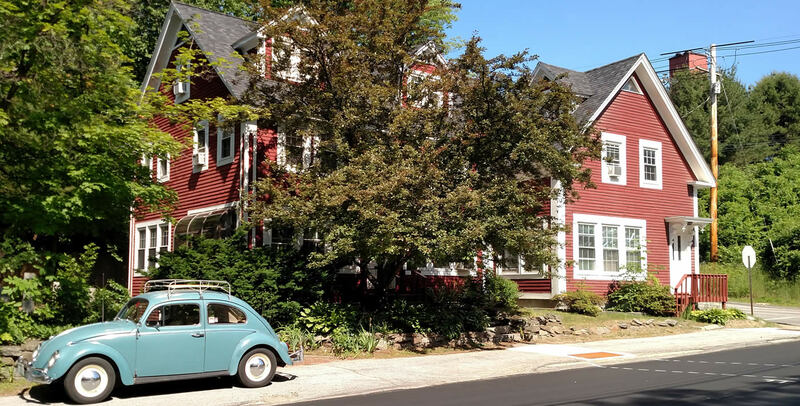 190 Main Street is a perfect location to all activities that New Hampshire has to offer. Summer & Fall 2019, and Spring 2020! Call Paula Merrill at (603) 707-2986 to schedule a showing.